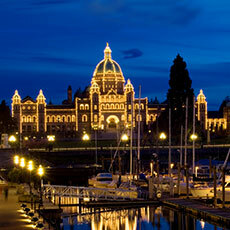 Real estate property specialist Peter Gray was born and raised in Victoria BC. He represents a wide spectrum of clients, from those seeking to buy and sell single family homes or condominium starter homes to those in the market for high-end luxury properties or investment property. Peter is knowledgeable, professional and respectful with all his clients. Whether selling or buying your home, it is a serious investment of your finances and your future. 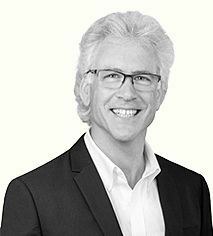 Let Peter put his expertise to work for you in marketing your property, negotiating your price effectively representing you with respect, dedication and reliability.